Hello, Friends If you are a Student, Developer, Civil Engineer searching for a Budget laptop that can run big Softwares and the one that should not put a hole in your pockets. AMD is giving a tough competition to Intel when it comes to its series Ryzen which is power efficient and has some Good Integrated graphics compare to Intel. Most of the Laptops which have Intel Core i5 Processor of 8 Generation and 8GB of Ram the starting price is around 38k in Indian Rupees. 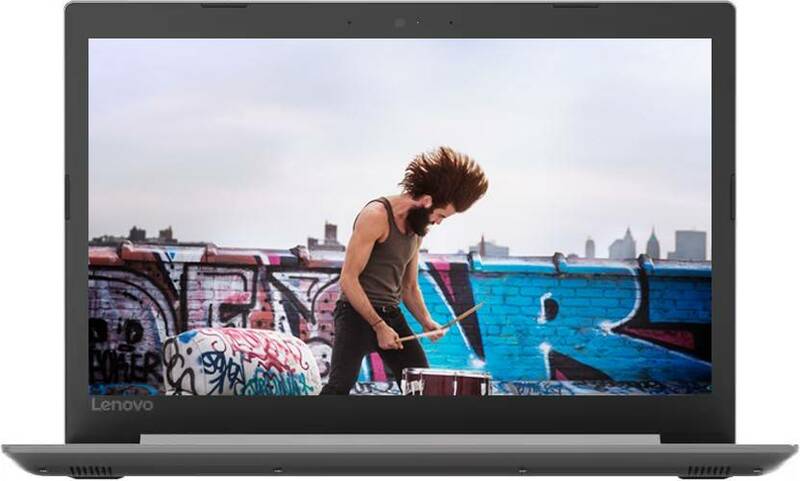 The Best Budget Laptop when it comes to performance is Lenovo Ideapad 330 With Ryzen 5, 8GB of Ram and Integrated Vega 8 Graphics. You can get this laptop at 27,240 Rupees in Flipkart Republic Day Sale when you pay with SBI Card you will this 10% extra flat discount. This offer is only valid until 22 January 2019. We have checked the benchmark of this CPU is actually a beast when comes to performance check its benchmark score. We can neglect these cons when we are focusing on performance-based laptops this laptop can run big software and mid-level games easily. This processor is giving a very tough competition to Intel Core i5 8250U Processor Which is having a slightly higher score. 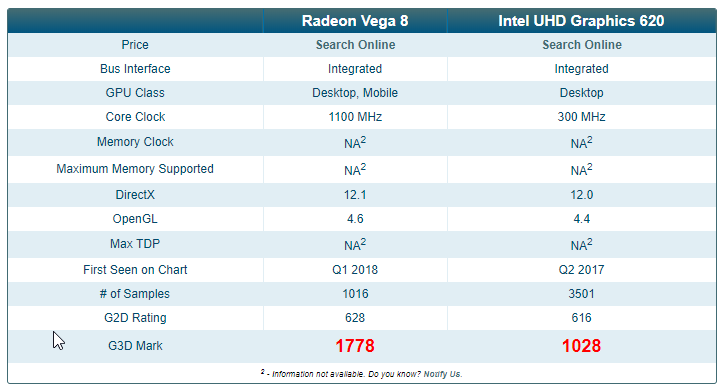 I have also checked the Graphics Benchmark of Vega 8 which is an Integrated Graphics within the processor. When I compare it with the Intel i5 8250U Graphics then Ryzen Won the game here. Intel Processors are always Good But their prices are not so Consumer Friendly but they have got a good competitor who is offering similar features at less price now let see whether Intel will alter their products pricing. All the information collected is from 3rd Party sites so if there are any mistakes then, please say in the comments.